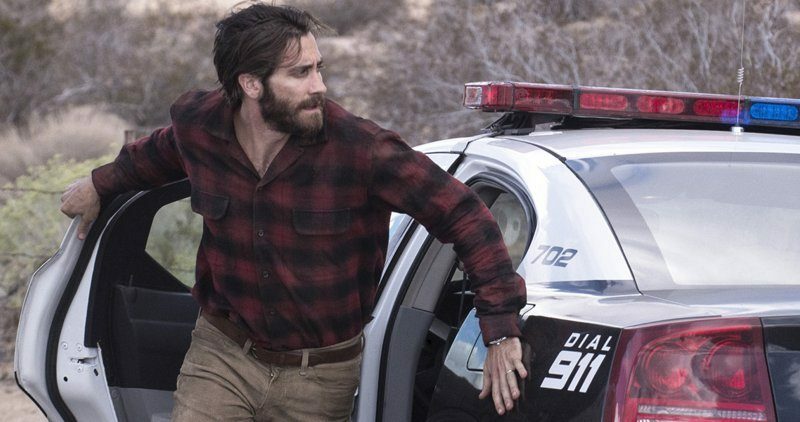 Animais Noturnos (Nocturnal Animals, 2016). Trailer legendado. Suspense Amy Adams e Jake Gyllenhaal. Roteiro: Austin Wright, Tom Ford. Produtoras: Focus Features, Universal Pictures .